If you could time travel, which period of Wagga's history would you travel to ? I think one of the most exciting times would have been during the 1880s, when the town had a bustling Chinese community on the banks of the Murrumbidgee, down near Hampden bridge. Historian Sherry Morris quotes a report from 1883 on the Chinese camps ; according to this report, 233 persons lived in the main camp, and businesses included lottery houses, opium shops, and general stores. (Morris, Daily Advertiser, 2/12/95, p. 26). 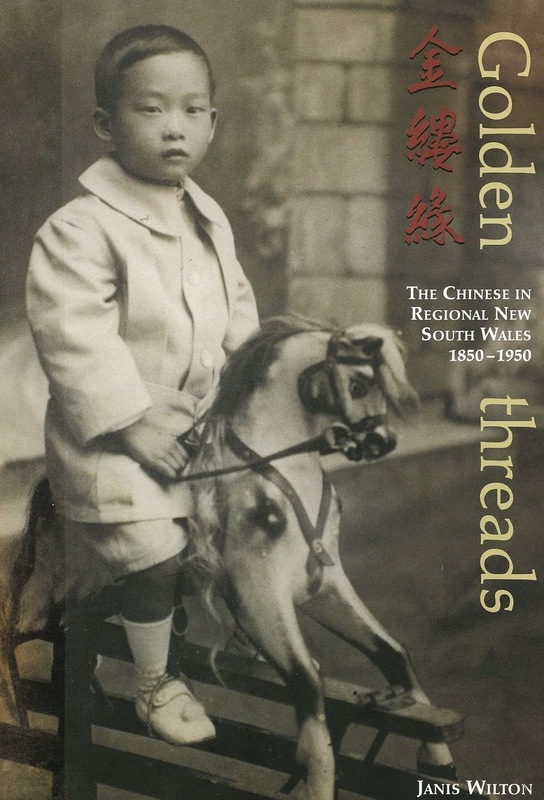 Local studies also holds a folder, The Chinese in Wagga Wagga, containing information collated from the Golden Threads website, material on the Chinese graves in Wagga, and news items from early Wagga newspapers and much more. The Chinese community in Wagga Wagga have made and continue to make a significant and welcome contribution to the city.Come down to the library to discover more about the hidden history of our local area!